Yes, that’s right. I’m sick and Christmas shopping. Home sick with the sinus crud. Is it feed a cold, starve a fever? Or is it feed a fever, starve a cold? Soup and more soup. Hmm, can’t overeat just because I’m sick, or can I? What would you do? Wait, . . . this sick day I’ll go Christmas shopping. Sounds good to me, what about you? Internet, a wonderful thing, don’t you think? Went to the store last week. 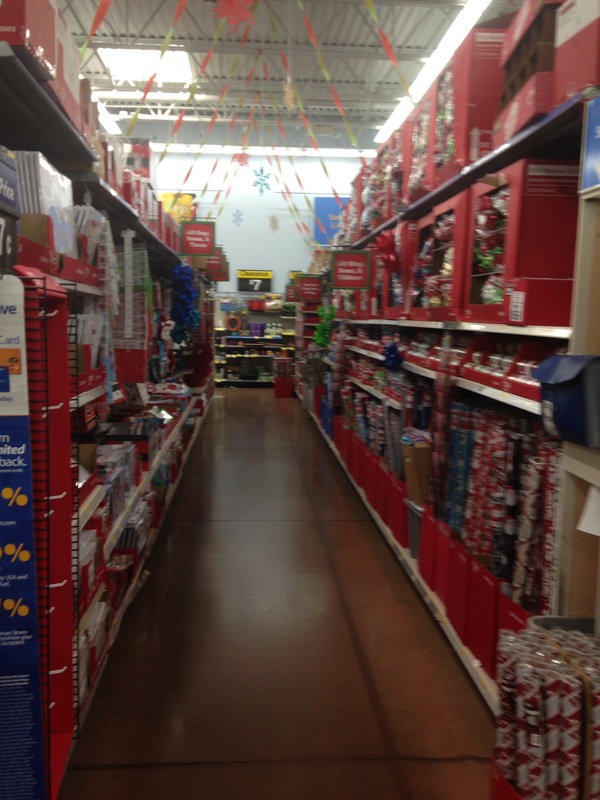 The Christmas shopping aisles were empty, but it will be a rush after next week. Then to Kohl’s, I already have a charge account there. Lord, help me not overspend. Bought more jewelry for granddaughters and a hat. Couldn’t resist earrings for myself. Check them out, Kohl’s (receiving 2% commission). I got a 20% off promotion. Since I spent $50, I get free shipping. 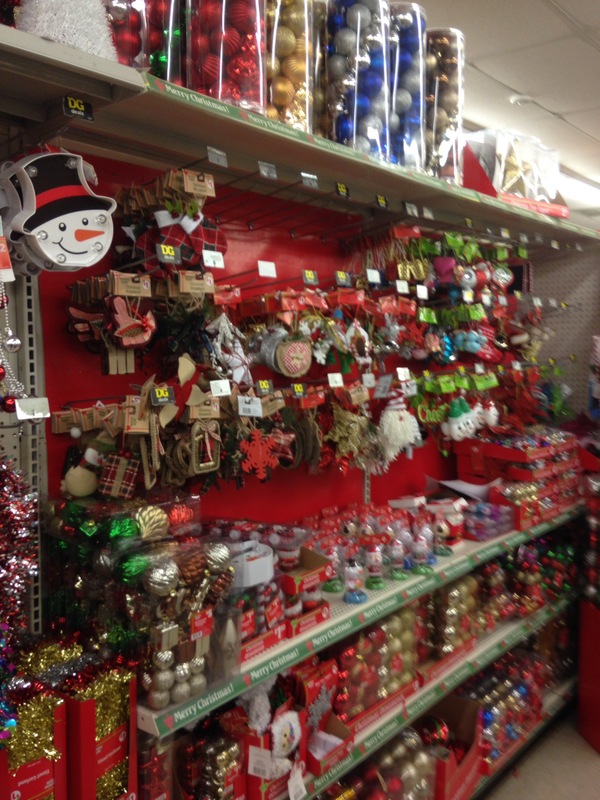 The store is just down the street, but I’m having a sick “Christmas” shopping day. Let ’em deliver, it’s free. Why not. Hmmm. . . Wonder if that “comfort food place” delivers? Is it feed a cold or starve a fever? Would they deliver today? No, don’t go there. I’m not putting up the link. This is a weight loss blog and no matter, I’m not selling out my weight loss friends for money. But looked at that site, the food pictures are beautiful and yummy looking No, I didn’t order any, but drooled on my computer. Good thing there’s no calories in pictures. Is there a link for sugar free popsicles? That would help my throat. Since I’m thinking of food, let’s check this out- Restaurant.com. (I get 14% commission with this one. It’s the highest commission rate, but with the lowest price.) Just purchased a $10 gift certificate myself for only $4 to a new restaurant down the street. After paying online, you print the certificate and carry it to the restaurant to redeem. Hubby says we’ll go to eat there tomorrow. Several years ago, my oldest son used to give these Restaurant.com certificates as gifts. We got some from him as Christmas presents. Son, if you use this to give us another Christmas present, don’t get the Cowboys and Angels certificate. I think it’s a juke joint. Not interested. Hint to ya’ll: Make sure you’re familiar with the restaurant you order a certificate for. There are no refunds if you don’t like it. It’s a done deal. Think I’m finished with my sick day Christmas shopping, at least for now. Lord, help me not become an internet shopping addict. In 2008, when Hubby and I first retired we were only paying $550 a month health insurance. Thought we could take an early retirement and enjoy the fruits of our labor. Wrong. Now Hubby has a part time job and I’ve decided to monetize my hobby, this blog. I help with picking up children from school so their mother can work. It would create problems for my family if I got a part time job, so I apologize to you in advance for the advertisements. If you follow this blog, (Please subscribe.) you’ll be exposed to some advertisements along, probably weekly. According to the rules, I’m not supposed to recommend something unless I used it myself. Since I’m Christmas shopping, it’s easy to make purchases. But after Christmas, my spending will end. Hubby hopes so. Disclosure: I will receive a small commission (around +/- 10%) from these retailers if you place orders from my blog site. Thank you. Isn’t it nice that I can make a commission from my own Christmas shopping. Contact me if you’re interested in brand advertising. I’ll share the info. 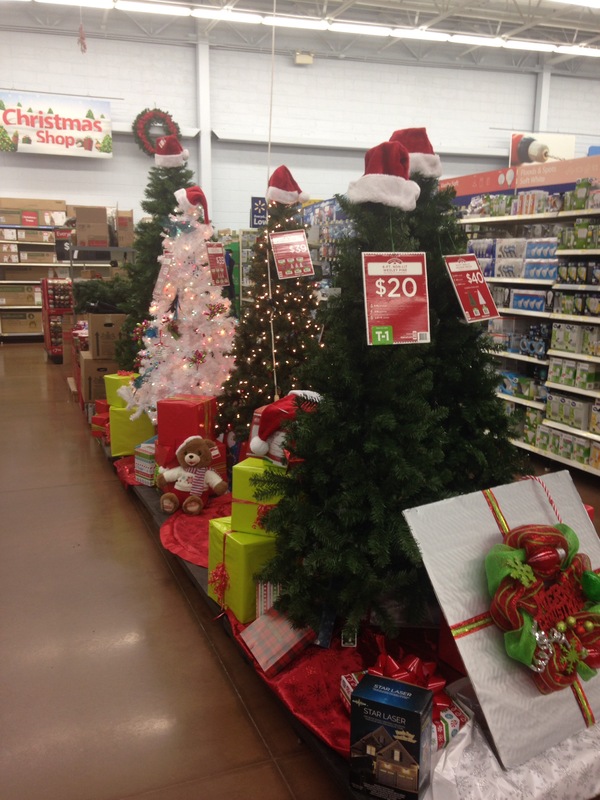 Christmas aisles are quiet now, just wait until next week.